← Is it All About the Money? Are You Looking to be Honored? Everyone desires to be honored and hence people find different ways to find recognition and public esteem. In this effort, some people resort to pleasing others and turning to people to fulfill this dream. At times, people go out of their way and adopt unlawful means such as lying and cheating to obtain this without even realizing this will cause them harm. What a strong driving force it is to follow your desires! We learn from this ayah that people may desire honor all they want, but whoever wants it, should always remember that all honor belongs to Allah (سبحانه وتعالى). Narrated Abu Huraira: The Messenger of Allah (صلي اللهُ عليهِ وسلم) said: “When Allah loves a servant, He calls Gabriel and says: ‘Verily, I love so-and-so; you should also love him.’ Then Gabriel loves him and makes an announcement in the heaven saying: ‘Allah loves so-and-so and you should also love him.’ Then the dwellers of the Heaven (the angels) also love him and he is honored in the earth. Therefore, we see that the simple solution to find honor in this world is rushing towards pleasing Allah (سبحانه وتعالى) and being worried about becoming honorable in His sight. Insha’Allah, with this, Allah will give us best of both the worlds. This entry was posted in Uncategorized and tagged Desirs, forgiveness, forgiving, honor, honorable, How to Become beloved to Allah, Pleasing Allah, taqwa. Bookmark the permalink. 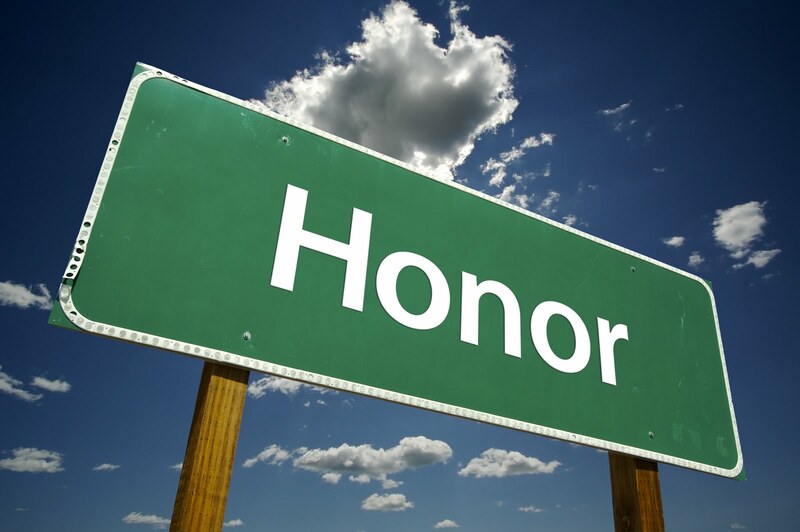 2 Responses to Are You Looking to be Honored?